Community members from northeastern Wisconsin are on a mission to provide care in both Haiti and Honduras in the coming months. Up first, a mission trip to a remote region of central Haiti called Los Cacaos, February 15th through the 25th to provide free dental care. 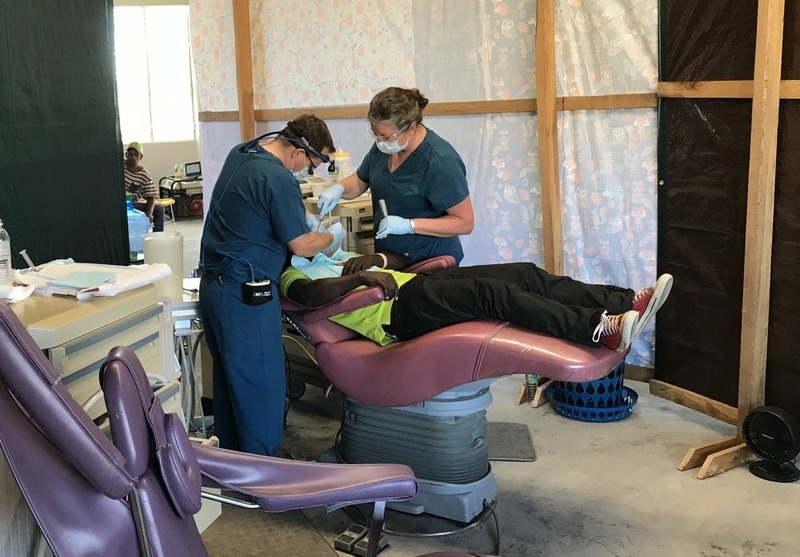 Our own Dr. Paul Feit will join Dr. Scott Zak of Shore-line Legacy Dental (Manitowoc) and Dr. Chris Hansen of Two Rivers Family Dental along with many other missionaries in providing much needed dental care to the people of Los Cacaos, Haiti. 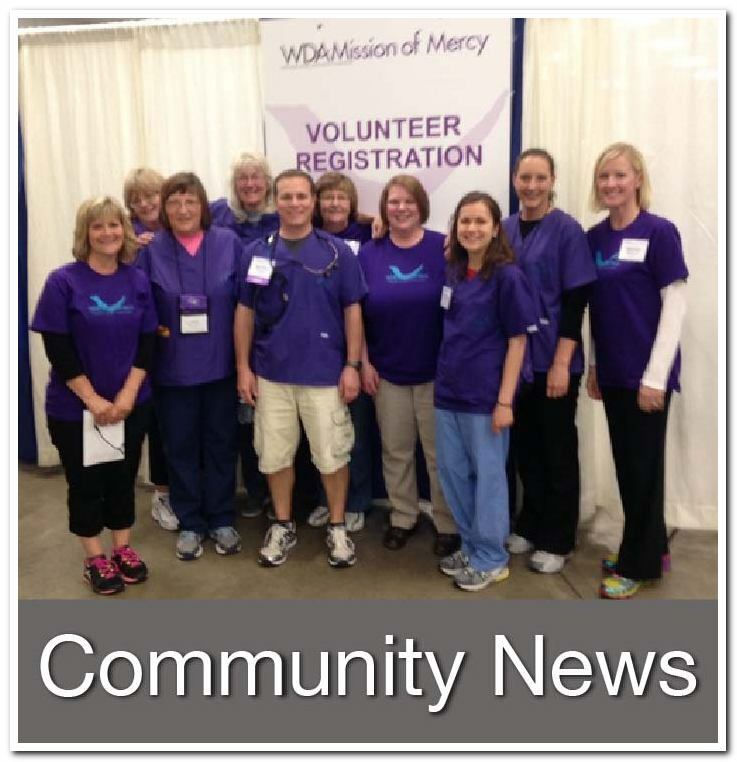 This mission trip was organized by Dr. Hansen in conjunction with the Catholic Foundation for the Diocese of Green Bay, Sister Maria Marciano Projects. 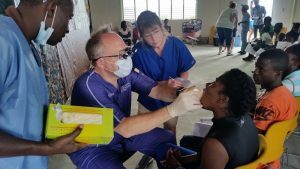 Dr. Paul Feit providing care in Haiti in 2018. Dr. Chris Hansen providing care in Haiti in 2018. This is both Dr. Hansen and Dr. Feit’s second trip to Los Cacaos. 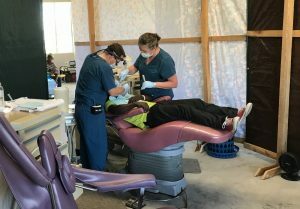 During their inaugural visit in 2018 they, along with other Wisconsin missionaries, were able to finish setting up the dental clinic, stock it with over 650 pounds of donated supplies and provide much needed dental care to over 300 people. 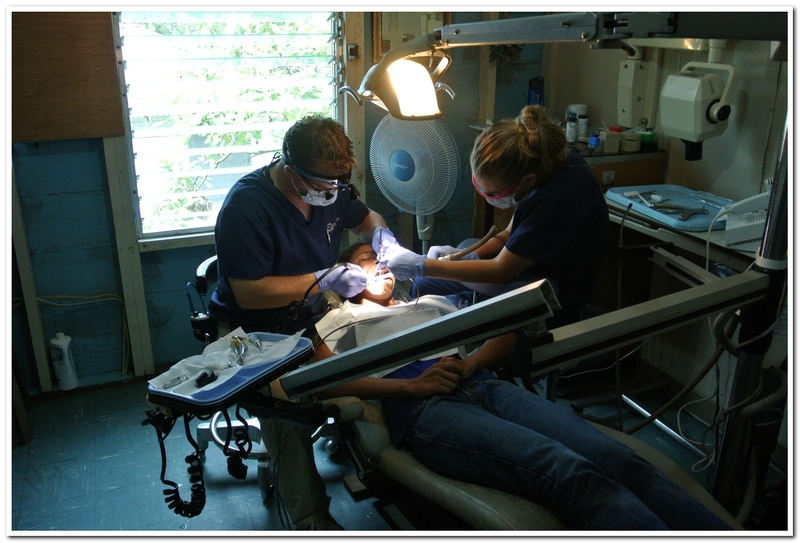 Preferred Dental Services of Denmark, WI, and Dental Health Products of New Frankin, WI, both generously donated dental equipment and materials to the project allowing missionaries to set up two operatories in Los Cacaos in 2018. New this year will be the addition of two more dental chairs and a suction system to help aide them in providing care. Missionaries will have 7 clinic days during which they will provide care. To support this mission, donations can be made to the Catholic Foundation for the Diocese of Green Bay, Sister Maria Marciano Projects. A second mission trip is planned for March 16th through the 24th this time to Ahuas, Honduras. This trip will also focus on providing free dental care as well as food through the Infant Feeding Program to those in and around Ahuas. Organized by Rick Nelson (In-country Mission Coordinator), along with DBD’s Dr. Paul Feit and Clinical Director Katie Bennett there will be a total of 18 missionaries heading to Ahuas. 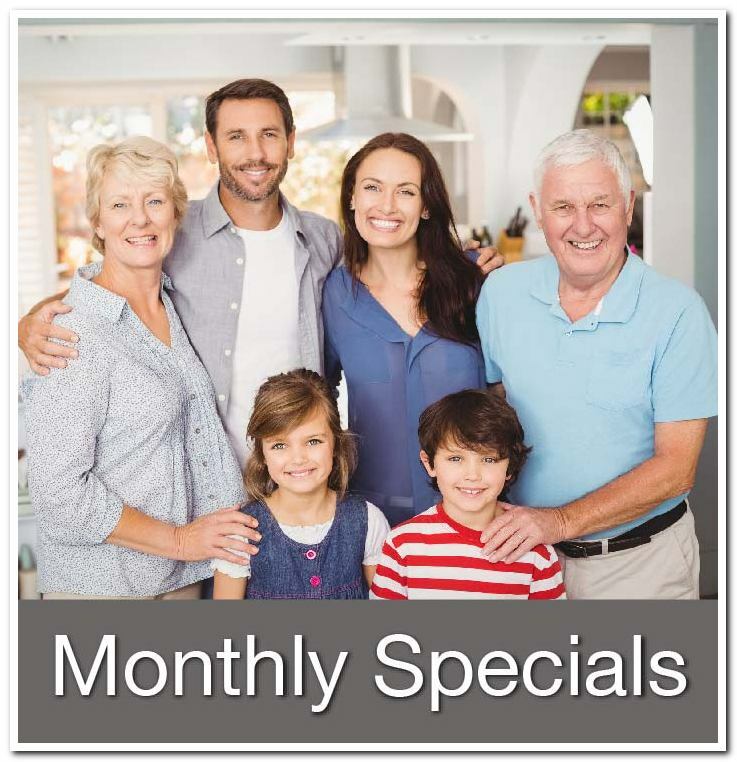 The dental team, which is comprised of nine dental professionals, will provide free care in the Ahuas dental clinic. 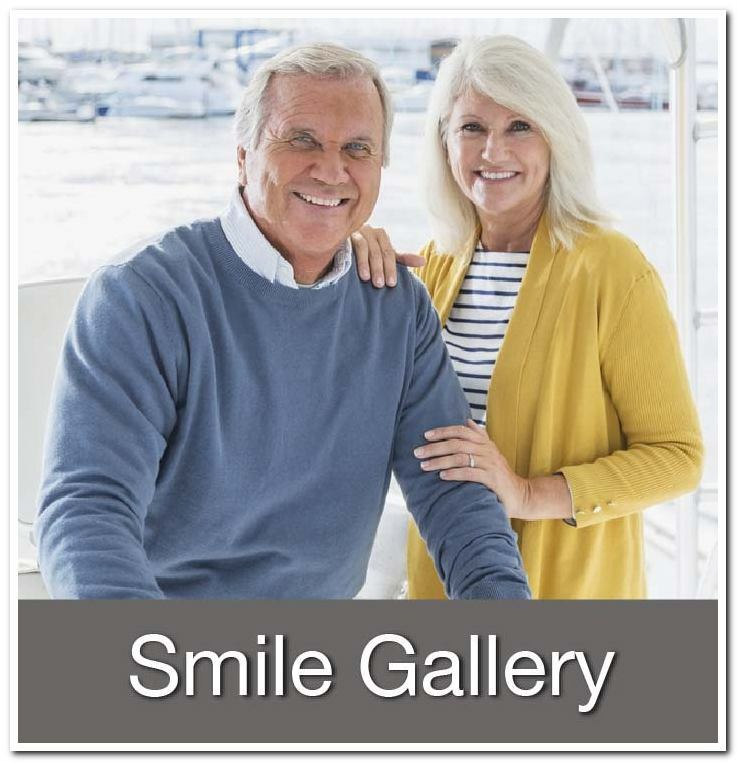 They will also take canoes or a tractor with trailer to neighboring villages to extend the reach of their service to areas that rarely have access to dental care. Dr. Paul Feit in Honduras in 2016. *Please write Honduras Mission Trip in the memo section of your check.